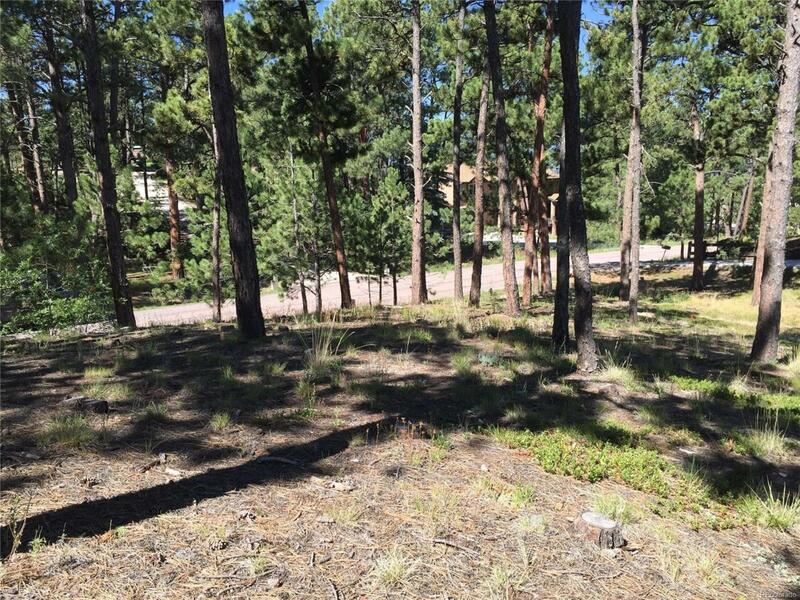 This beautiful half acre lot sits in the heart of Woodmoor in Monument Colorado. Ponderosa Pines are abundant on this property with a possible walk-out basement with the slopping topography plus the tap fees are already paid. Awarding winning Lewis Palmer School District. Easy commute to Denver and Colorado Springs. Small town living at its finest with restaurants, shopping, trails and Monument Lake. Come build your dream home in this lovely community.